Cook like a chef on gas. We’ll hook up your gas line. Why convert to gas appliances? 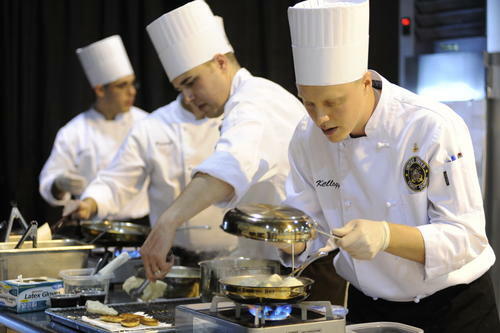 Ever wondered why all the cooking show chefs cook using gas? Something to think about. The holidays are coming, and you want your holiday meal to be perfect. 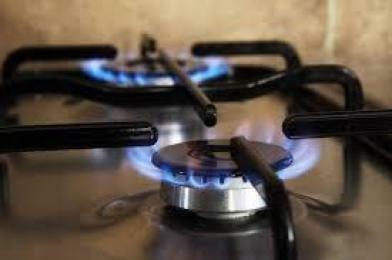 Do you prefer cooking on a gas stove? Will you be cooking your turkey or ham in an electric oven or a gas oven? Is it warm enough to grill outside? Avoid that propane tank, and get a gas line straight to your grill. Finally, are having guests in town for the holidays? Want to avoid running out of hot water? Consider a tankless water heater, so you never run out of hot water again. These are topics to consider when deciding whether to convert to gas. 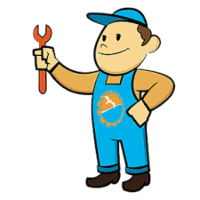 Check out our 15% discount off all plumbing services to help make your decision a little easier. Suncoast Plumbing is a fully licenced mechanical contractor, allowing us to install gas lines for commercial restaurants and other hospitality kitchens. We are also licensed for gas safety tests and can locate and repair gas leaks that may arise. Before it becomes a hazard, give us a call. Learn more about our commercial plumbing services. When it comes to cooking, you can have your cake and eat it, too. If you love your smooth, electric stove top, you can have a gas oven and an electric stovetop. You do not have to have all gas or all electric. Contact Suncoast Plumbing company for gas cooking answers and a free estimate. Why convert to a gas grill? Why are so many people converting their outdoor grill from propane to gas? The answer is simple, they just got tired of having to change and having to go get the propane tank refilled when needed, and that can be time consuming. Having friends over is a time to socialize and spend time with people, not time to slave over a hot grill. 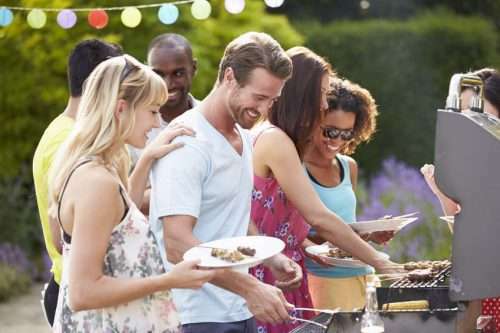 How many times have you run out of propane just before, or worse – during, a cookout with your friends and family. Never worry about running out of propane again because you can have a gas line installed straight to your grill. Have you been experimenting with charcoal? If so, you are a die hard. If you tried it, but it’s not quite for you, consider getting a gas line for your grill. No longer will you have to wait a full hour or more for the charcoals to catch and heat up. With a gas grill, you just fire her up, and you are ready to go. No waiting, no prep work. If you work long hours and don’t want grilling to add to that, a gas grill could be just what you need. 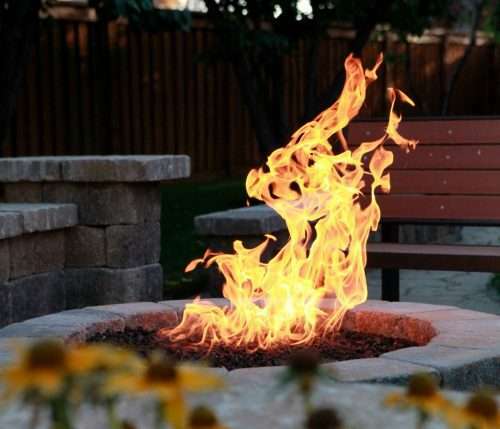 Why convert to a gas fire pit or gas fireplace? Burning logs is dirty, time consuming, and not always reliable. How disappointed will you be when you plan a get-together with your friends only to find that your logs are not dry enough to burn either on your patio or inside the house? Are you tired of waiting to get those fire logs started on that outdoor fire pit or indoor fireplace? 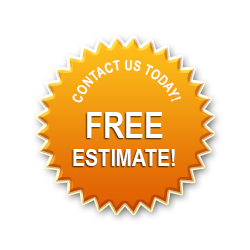 Give us a call today to get your free estimate on that new gas line installation. Burn clean and say goodbye to smoke and soot. If your hot water heater is near the end of its life, or if you run out of hot water, consider switching to a tankless water heater. Tankless water heaters run on gas and need a gas line. If you already have a gas line to your house, you’re halfway there. We can complete an assessment to see if you need to upsize your gas line for your tankless water heater. If so, we can complete the upsize and install your tankless water heater. 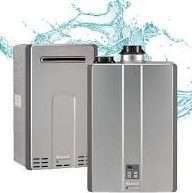 Check out our Tankless Water Heater page for more details.